High quality paper makes all the difference in your photo IDs as well as any other materials used by your organization. 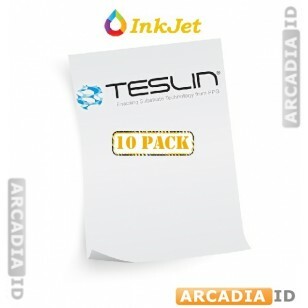 This paper looks and feels great and you will be proud to associate it with your business. Full sized and 10ml. 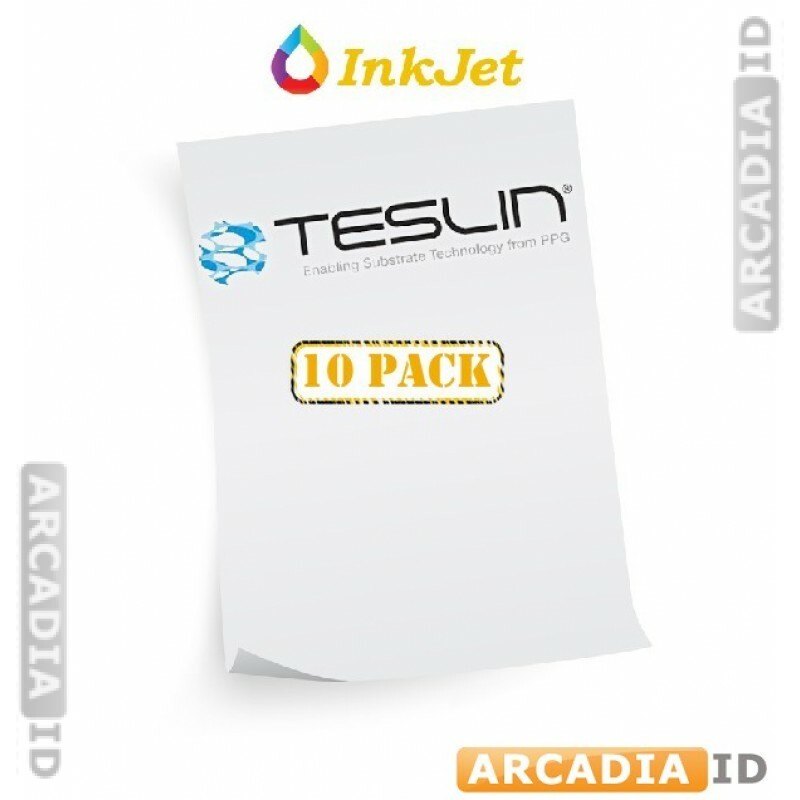 For inkjet printers. Don't see what you need? Contact us now for a free consultation. You can always depend on ArcadiaID for the best prices and quality.